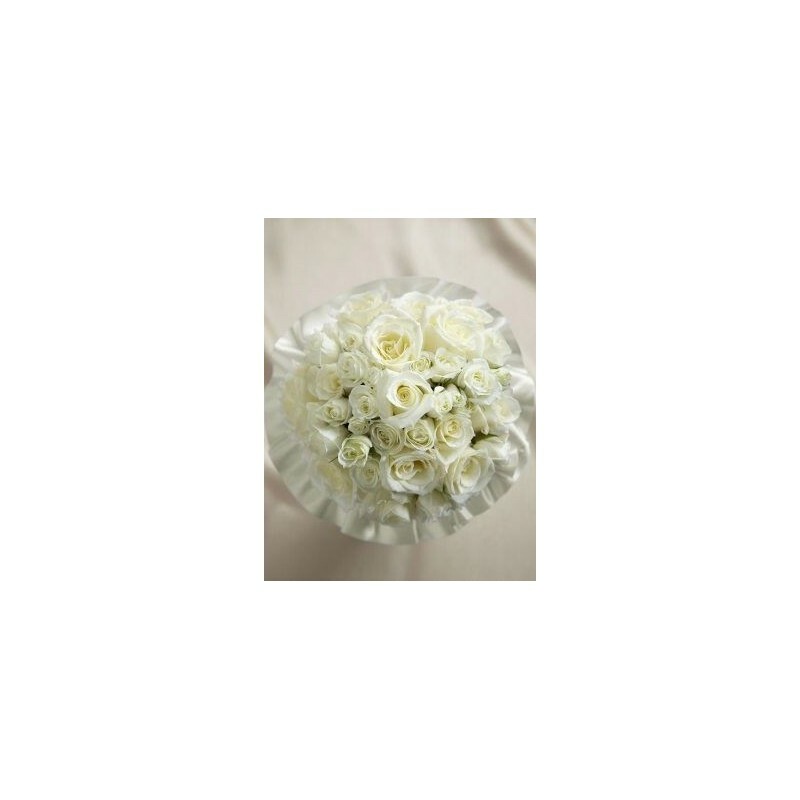 Our Sweet Roses Bouquet is a classic bouquet of bridal beauty. 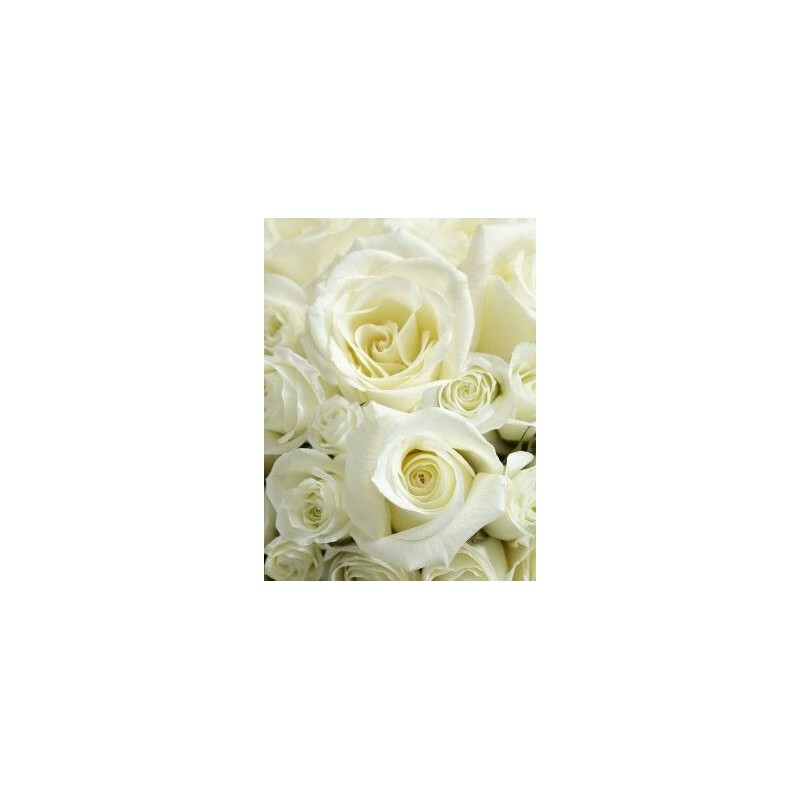 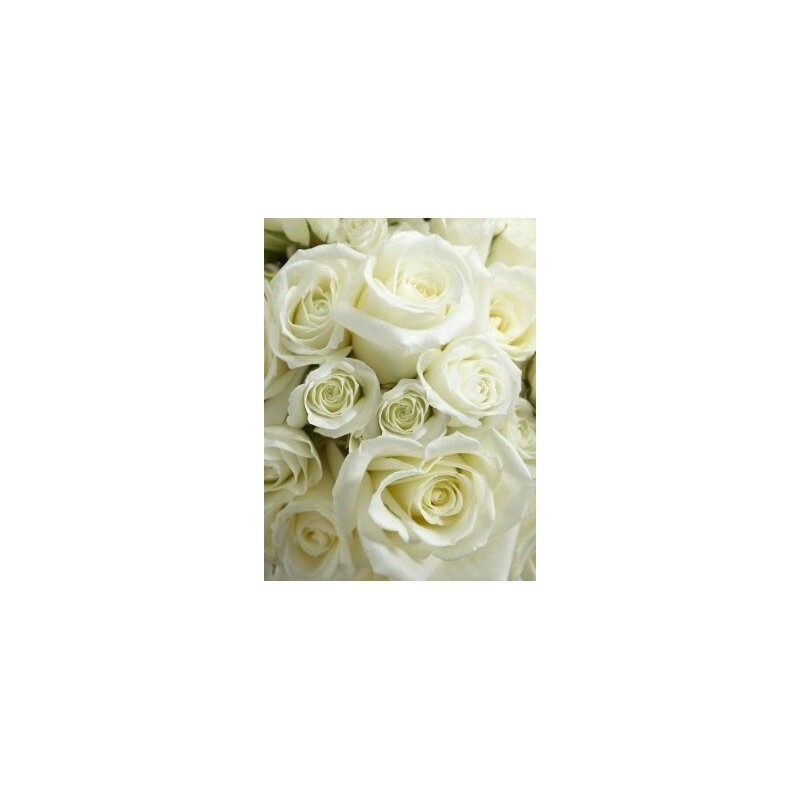 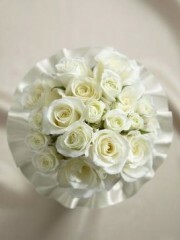 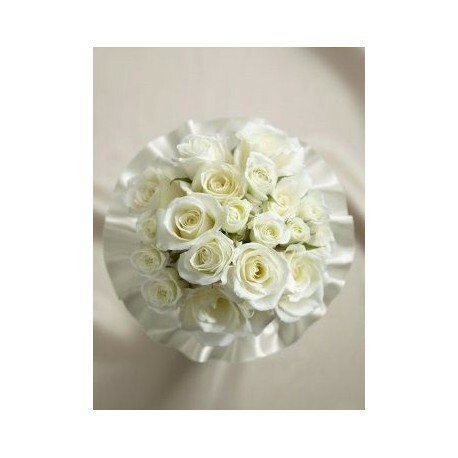 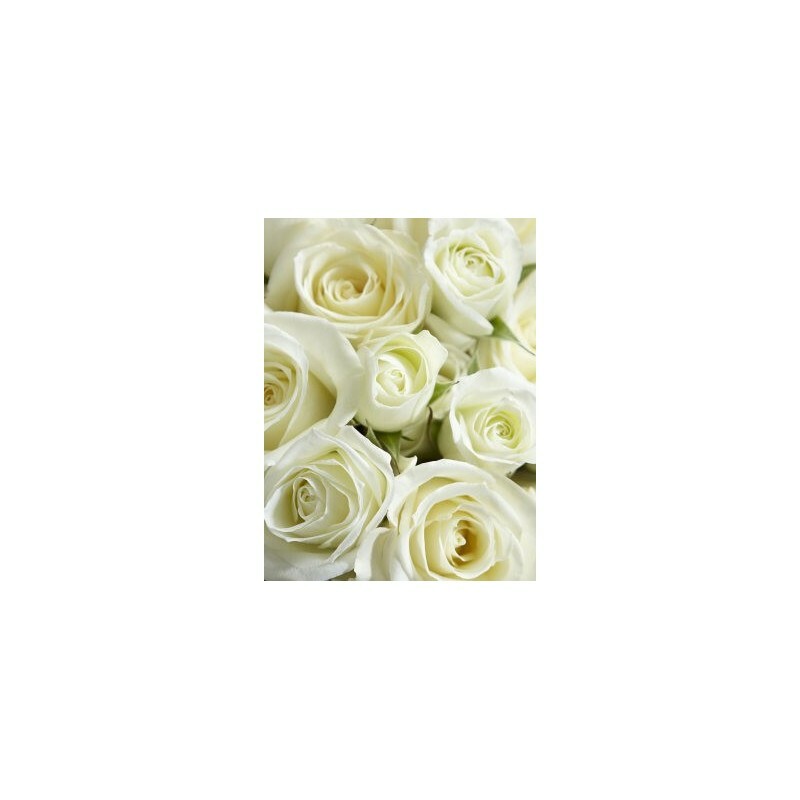 White roses and spray roses are carefully arranged together to create a fantastic look. Accented with an ivory satin collar, this bouquet is an eye-catching display of elegance and grace.